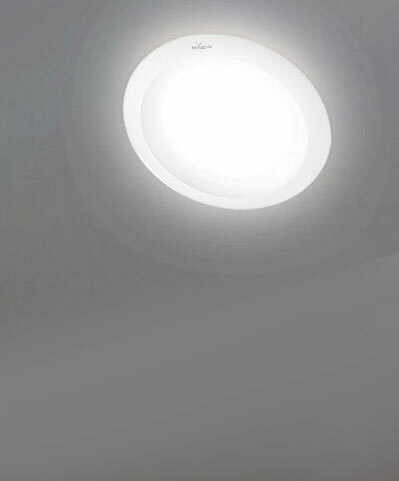 When thinking of lighting up your home, LED lights for your home give you option to illuminate different spaces as per your specifications. 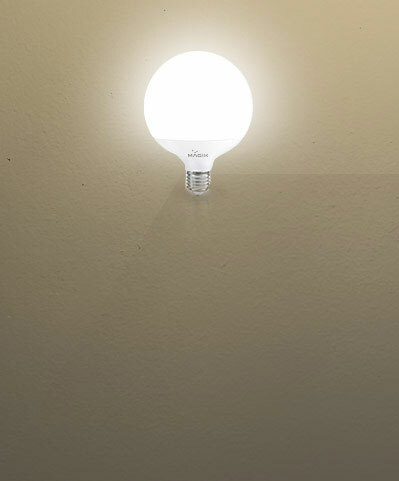 The advancements in technology continue to emerge into more and more consumer friendly applications. 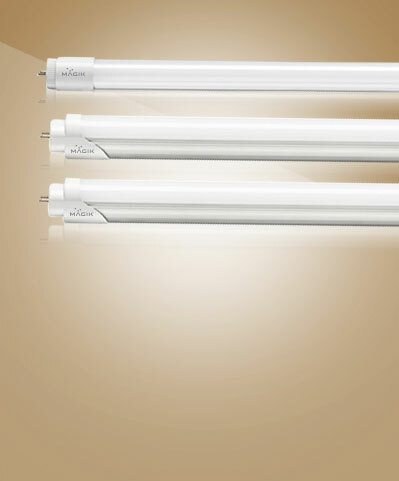 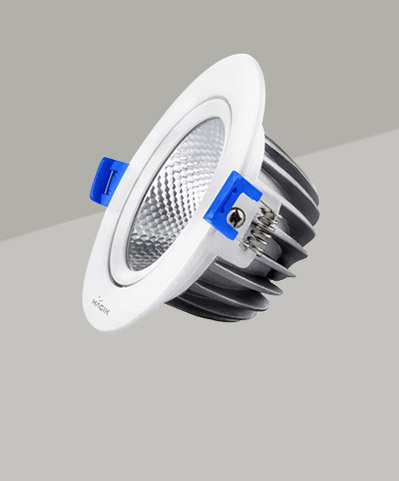 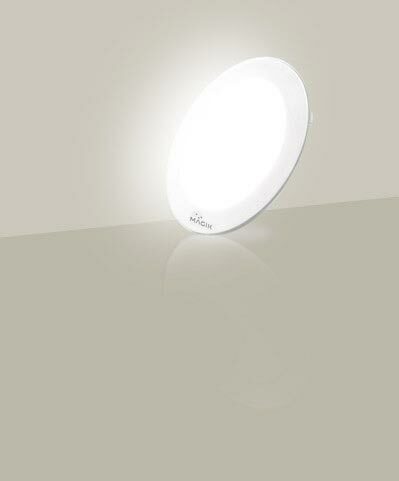 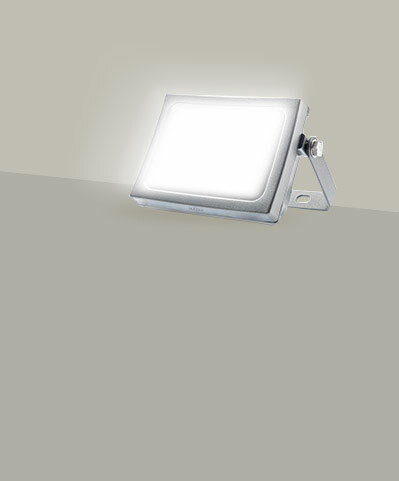 are gaining popularity because of their low heat emission, great light color, and sleek designs. 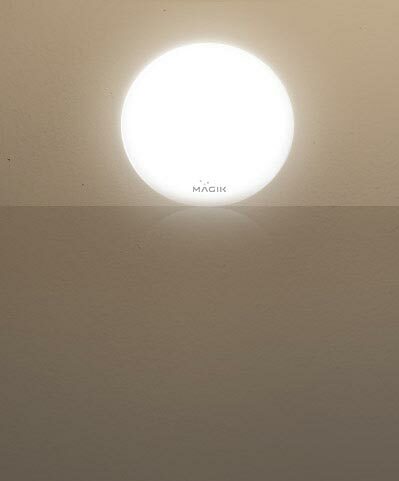 Energy efficient and aesthetically designed LED lamps & bulbs are the new-age lighting solution designed to suit all your needs. 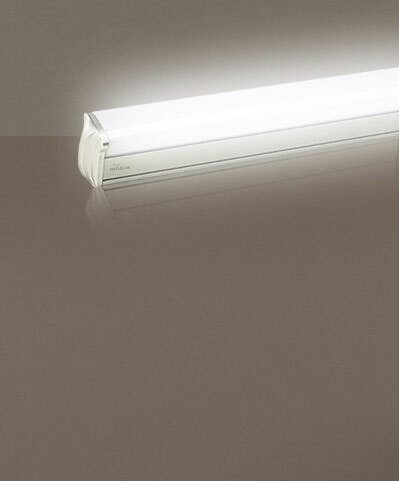 A luminous range of lights for enhancing unique décor or lighting up office space. 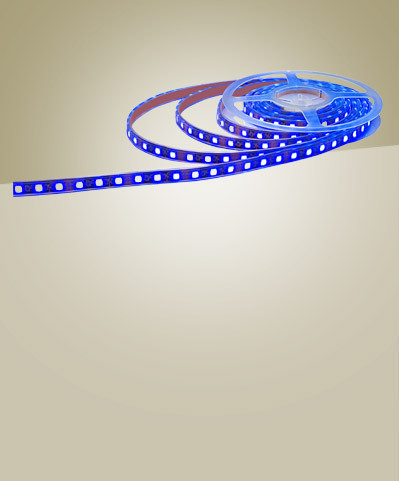 LED soft strip provides a uniform light offering easy and effective installation be it for task lighting to party and event lighting.